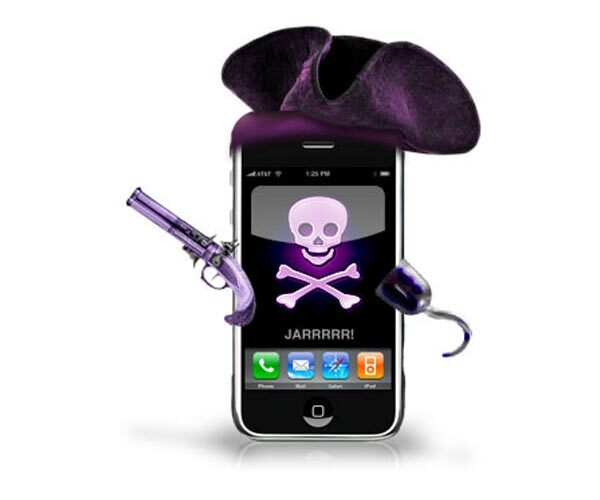 George Hotz the guy who brought us the purplera1n iPhone jailbreak software has now revealed a new unlocking solution for the iPhone 3GS called Purplesn0w, which does sound very similar to the iPhone Dev Teams solution Redsn0w. It seems that George wasn’t happy with the latest version of the iPhone Dev Teams unlock tool so he decided to release his own. First off, what is purplesn0w? It’s a soft unlock for your 3GS that I’d actually use day to day. It’s not a daemon that takes any resources, and it doesn’t add a task to your baseband. It’s very close to a true unlock. All it does is patch three files, CommCenter, lockdownd, and your wildcard activation plist (which you need, activate w at&t sim first, no hacktivation support yet). That’s it, no other files are installed. Head on over to George’s website for more details on Purplesn0w. The iPhone Dev Team has released a new version of Ultrasn0w, you will need to jailbreak your iPhone or iPhone 3GS with Redsn0w first. The latest version of Redsn0w for ios 4.1 has now been released.